Bell pepper, also known as sweet pepper, is one of the most commonly used chili peppers in the Capsicum annuum family and is native to Mexico and northern Latin America. These are scientifically known as Capsicum annuum and belong to the category of nightshade (solanaceae) family of plants comprising of cayenne pepper, chili pepper, potatoes, tomatoes and eggplant. Bell peppers are fruit pods on the capsicum plant grown for their subtle hotness yet sweet, delicate peppery flavor they extend to the recipes. Botanically, it is a small perennial shrub in the nightshade or Solanaceae family, in the genus, capsicum. Apart from bell pepper it Is also known as African Pepper, Capsicum Pepper, Bell Pepper, Cayenne, Cayenne Pepper, Chili, Cherry Pepper, Chili Pepper, Chili, Chilly Pepper, Chitlepin, Christmas Pepper, Cone Pepper, Green Capsicum, Green Pepper, Halapenos, Hungarian Pepper, Jalapeno Pepper, Long Pepper and many more. 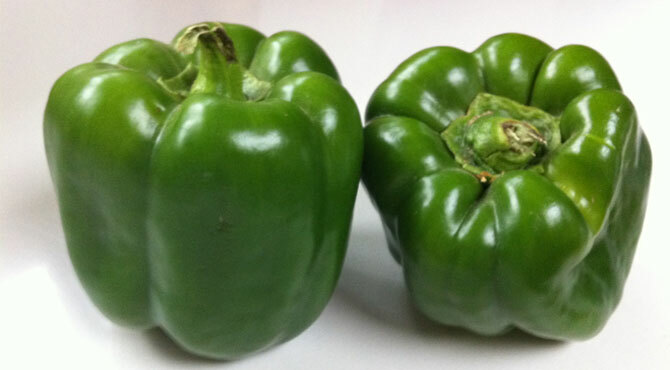 Bell peppers are consumed as vegetables, either raw or cooked. Just like their close relatives, the chili peppers, bell peppers are sometimes dried and powdered. In that case they are referred to as paprika. They are low in calories and exceptionally rich in vitamin C and other antioxidants, making them an excellent addition to a healthy diet. Capsicum spp. has a long history of cultivation and utilization. 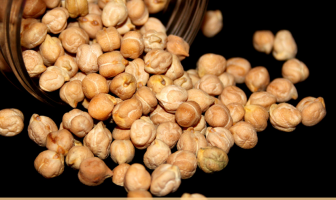 It was consumed by the Indians of South and Central America as early as 7000 BC, and the plant was cultivated in ﬁelds some 2000 years later. Perry and Flannery (2007) reported the presence of the plant at the Guilá Naquitz cave in Oaxaca, Mexico. The state of Oaxaca is one of the centers of origin of C. annuum, where archaeobotanical traces date back from 600 to 1521 BC. It is noted that the peppers have been part of the Mexican diet for at least a century. Following the period of early Spanish colonization of the Americas, the plant was brought to Europe and then introduced to other tropical, subtropical, and temperate countries. It was spread to Central Europe by the Turks during the period when the Ottoman Empire extended as far north as Hungary. The Turks appeared to have ﬁrst encountered it in 1513 at Hormuz, a Portuguese colony in the Persian Gulf. 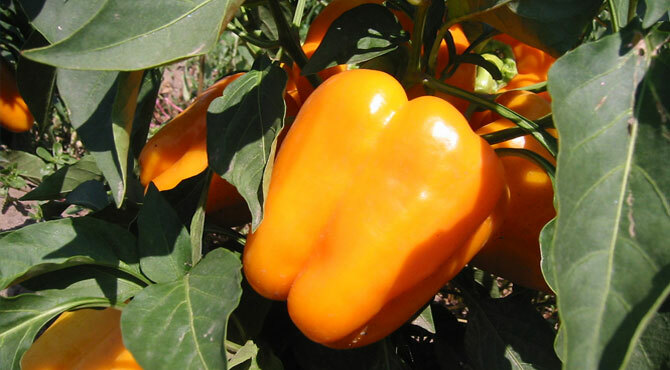 Bell pepper is a small, branched, mostly erect, annual or perennial herbaceous shrub, 30–80 cm tall. Plant requires warm environment to grow well and prefers well structured, well drained, friable, sandy loam. It is intolerant of high salt content in the soil and frost. Plant has short or deep tap root with glabrescent stems. Leaves are solitary or paired; alternate, petiole 4–7 cm; leaf blade oblong to ovate, ovate, or ovate-lanceolate, 4–13 × 1.5–4 cm, glabrescent, base narrowed, margin entire and wavy, apex short acuminate or acute. Flowers are small, off-white, pendent. Calyx is campanulate, 2–3 × 3 mm five-toothed, undulate, and green. Corolla rotate, five-lobed white, 10 mm. Stamens 5, inserted, anthers bluish/purplish, 1.8–2 mm. Ovary superior, 2–3 locular with numerous ovules, style short with capitate stigma. 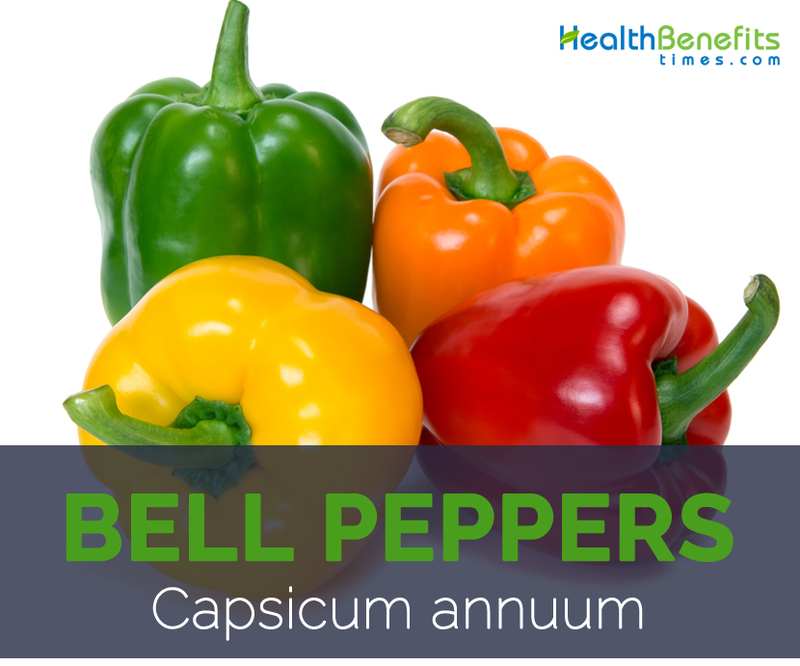 Bell peppers (Capsicum annuum) are the fruits of certain plants from the nightshade family. Normally they are berry, pericarp fleshy and firm, pendent, hollow, variously shaped; up to 15 cm. Peppers are usually green when young to mostly red orange, yellow, white, brown or purple when mature. Color changes in most commercial cultivars are green to red, green to yellow or green to orange. Usually, fruits of the purple and white varieties have these colors as they develop, and therefore do not have a green stage. Skin is normally smooth. It has bitter taste while young turning to milder and sweeter as they mature. 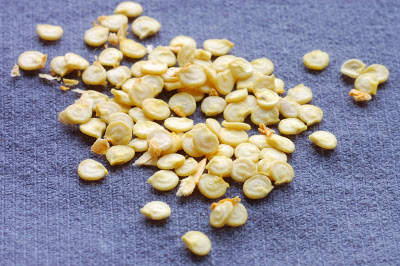 Seeds are discoid or reniform, pale yellow, 3–5 mm across. Bell peppers are a great combination of tangy taste and crunchy texture. 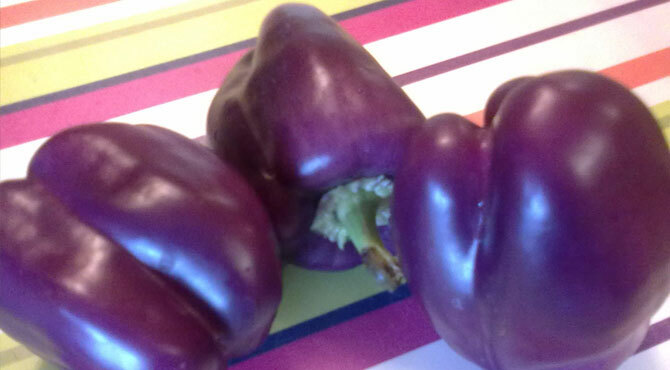 Green and purple peppers are slightly bitter in taste whereas yellow, red and orange have a fruity and sweeter taste. Bell peppers add flavor to the food no matter how they are prepared, whether they are baked, roasted, cooked or stuffed. 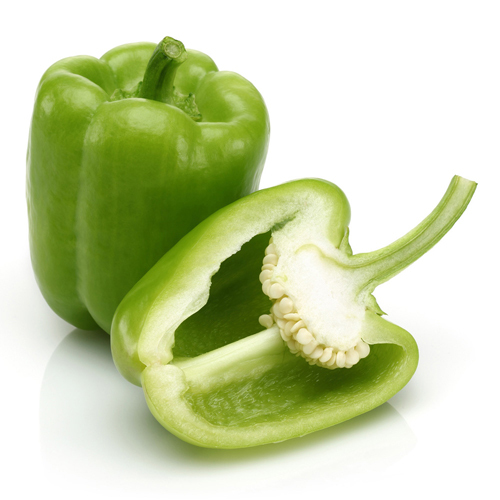 Bell pepper also known as C. annuum is considered to have originated from Mexico and northern Latin America. It was introduced all over the world where it is now extensively grown worldwide as a spice and medicine. Today, it can be found growing in tropical and temperate areas around the world but China is the world’s largest pepper producer, followed by Mexico and Indonesia. Apart from their mild and sweet taste, bell pepper is a good source of nutrients, minerals and vitamins. Consuming 149 gram of bell pepper offers 119.8 mg of Vitamin C, 0.334 mg of Vitamin B6, 0.098 mg of Copper, 11 µg of Vitamin K, 0.182 mg of Manganese, 0.085 mg of Vitamin B1 and 2.5 g of Total dietary Fiber. 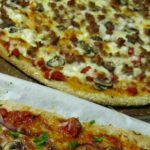 Moreover many Amino acids 0.018 g of Tryptophan, 0.054 g of Threonine, 0.036 g of Isoleucine, 0.054 g of Leucine, 0.058 g of Lysine, 0.01 g of Methionine, 0.018 g of Cystine and 0.137 g of Phenylalanine are also found in 149 gram of bell peppers. Loaded with essential minerals, vitamins and other nutrients, bell peppers have remarkable health benefits. The bell-shaped vegetables are low in calorie and high in water content. Its cholesterol free feature makes it more attractive to fitness conscious people. 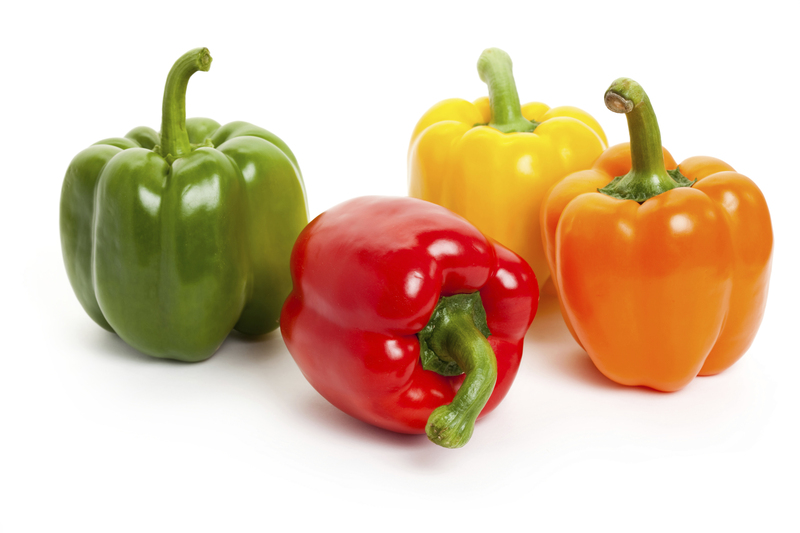 You will find bell pepper in variety of colors like green, orange, red and yellow. 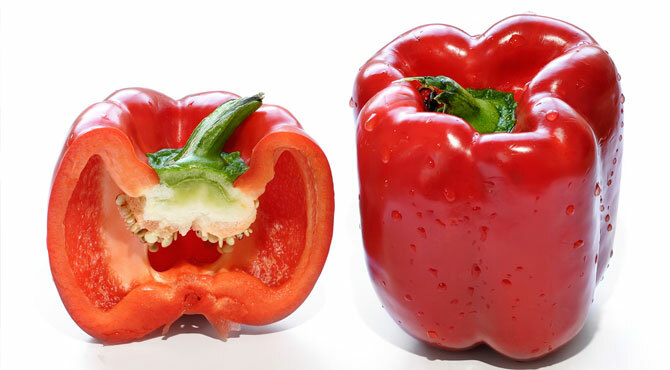 Bell pepper could be consumed in several ways to boost up your health. Listed below are some of the popular health benefits of bell pepper. The most common types of visual deficiencies are macular degeneration and cataracts and main causes are old age and infections. Though, nutrition plays a significant role in the development of these diseases. 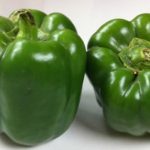 Bell pepper consists of higher amount of Lutein and zeaxanthin, carotenoids which may improve eye health considerably when consumed in sufficient amounts. In fact, they protect the human retina, the light-sensitive inner wall of the eye, from oxidative damage. As discussed before bell pepper is rich in antioxidant and anti-inflammatory nutrients which provide several anti-cancer benefits. The risk of cancer increases due to chronic excessive inflammation and chronic unwanted oxidative stress. These factors can be counterbalance with regular intake of phytonutrients having antioxidant and anti-inflammatory properties. Besides, bell peppers also contain health supportive sulphur compounds. The enzymes found in bell pepper help to prevent gastric cancer and esophageal cancer. Carotenoid lycopene found in bell pepper is also effective in the prevention of prostate, bladder, cervix and pancreas cancer. Anemia is a common condition described by reduced ability of the blood to carry oxygen. One of the most common causes of anemia is iron deficiency and main symptoms are weakness and tiredness. 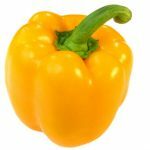 Apart from being a decent source of iron, bell peppers are also exceptionally rich in vitamin C, which increases the absorption of iron from the gut. One medium-sized red bell pepper may contain 134% of the recommended dietary allowance (RDA) for vitamin C.
Bell peppers are very low in fat and calories- about 1 gram of fat and 29 calories per cup- which makes them a perfect snack option, or a great supplement for a main meal. This small amount of fat is sufficient to provide a reliable storage for bell pepper’s fat-soluble nutrients. Research has recommended that flavonoid present in bell pepper is beneficial towards preventing coronary heart disease. 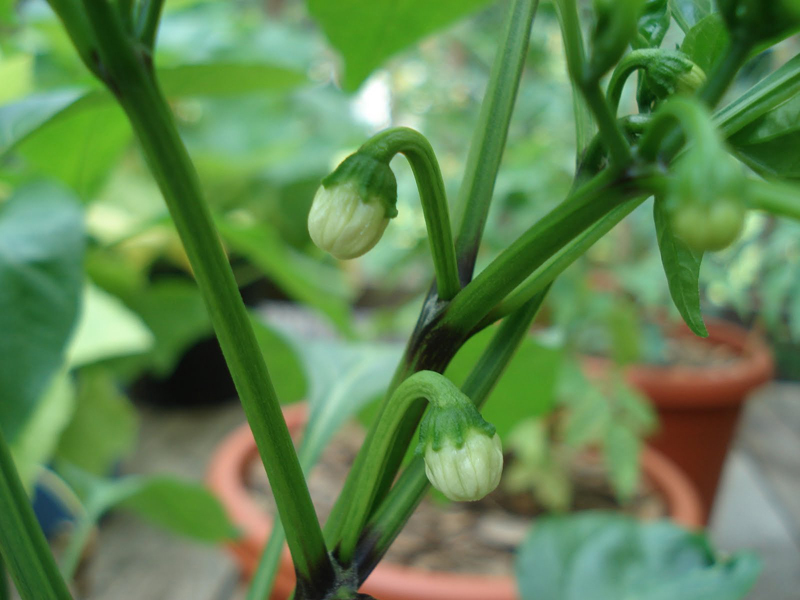 Capsicum is both warming and vasodilative. Suggested effect of the vasodilative properties of capsicum is the improvement of hypotension and decreased heart rate. Vasodilatation allows for improved blood flow resulting in better oxygenation of organ tissues. This is most likely due to the tachynikins, a known bioactive ingredient in capsicum. Vitamin C present in Bell pepper is vital for maintaining a healthy immune system and for building strong collagen to support skin and joints. It is helpful in lowering the risk of arthritis and reducing inflammation. Apart from that Vitamin K aids in the formation of blood clots. It is important for developing strong bones and protection of cells from oxidative damage. Bell pepper is quite beneficial for hair as they are excellent sources of vitamin C which is essential for hair health. Vitamin C helps in proper absorption of iron, therefore ensuring that there is enough iron in red blood cells to carry oxygen to hair follicles. Vitamin C is also used in the formation of collagen. Collagen is required by hair follicles, blood vessel and skin to stay healthy and for their optimal growth. Vitamin C deficiency can cause dry, splitting hair that breaks easily. Several researches showed the effectiveness of Capsicum for treating symptoms of fibromyalgia when applied topically. Those using capsicum topically stated beneficial effects in decreasing tenderness and improvement of sleep. Capsicum is one of the best sources of tannins. Tannins are astringent and are often considered for their benefits when treating gastrointestinal disorders that produce diarrhea such as dysentery and other microbial disorders. Gastric mucilage acts to protect the gastric lining. A causative effect of peptic ulcer development is the breakdown of gastric mucilage which is causative of the ulcerations made with increased gastric acid contact with stomach lining. It works as mucilage when ingested by increasing the production of gastric mucus. Vitamin E is quite important for better skin health. Vitamin E helps to nourish skin for the healthy development of cells, therefore providing a healthy and supple skin. 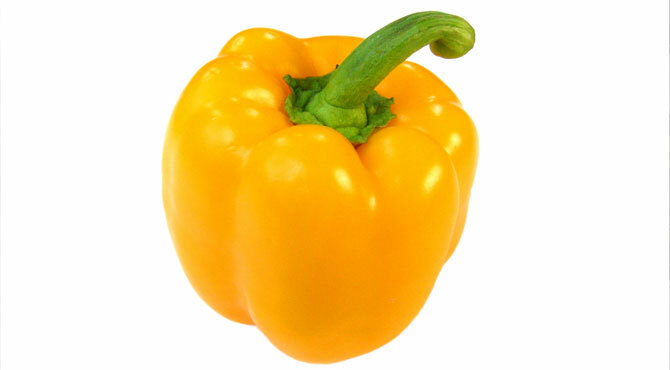 Bell pepper provides antioxidants and flavonoids that protect skin from free radicals. Free radicals are responsible for skin cells damage leading to aging. Capsicum annuum and C. frustecens are the most consumed spices in the world. Fruits are used for fresh consumption – raw or cooked, and they are sold as frozen, canned, dried (whole or crushed pieces) and pickled fruit. Fruit is also processed as fermented products, powders, sauces, salsas and coloring agents. Seed oil is edible and used for flavoring and seasoning. Chili in the form of powder or paste is a vital ingredient for curries. Fermented sweet peppers are produced in west Asia and Africa. Fresh market types such as bell peppers, Cuban, and squash, are usually non-pungent, and eaten raw, stir-fried, or prepared in some fashion to season a culinary dish. Paprika and paprika oleoresin is currently used in a wide assortment of foods. Young leaves and flowers are eaten as potherb or added to soups and stew in Southeast Asia and PNG. 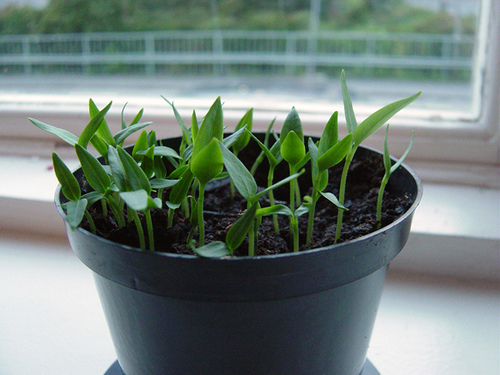 Various parts of Capsicum annuum have been used in traditional medicine. Fruit is considered to be anti-haemorrhoidal, tonic, digestive, antiseptic, and diaphoretic, sialagogue, irritant, rubefacient and anti-rheumatic. It is ingested internally for the treatment of the cold stage of fevers, debility during convalescence or old age, for asthma, varicose veins and stomach upsets. Externally, it is used as a therapy for sprains, unbroken chilblains, neuralgia, and pleurisy. Fruit of the red pepper (namcho) is used to warm body coldness, to activate the stomach function, to smooth blocked internal organs, and is used to treat stomach aches, emesis, dysentery, chilblain, and scabies in Korean traditional medicine. Stem is called nalchogyung and is used to treat rheumatic psychroalgia. Root, called nalchodoo, is used to treat asthenia of the limbs. Leaves are used to treat emesis, dysentery, and scabies. Root has been recorded as a decoction for treating gonorrhea in Peninsular Malaysia. 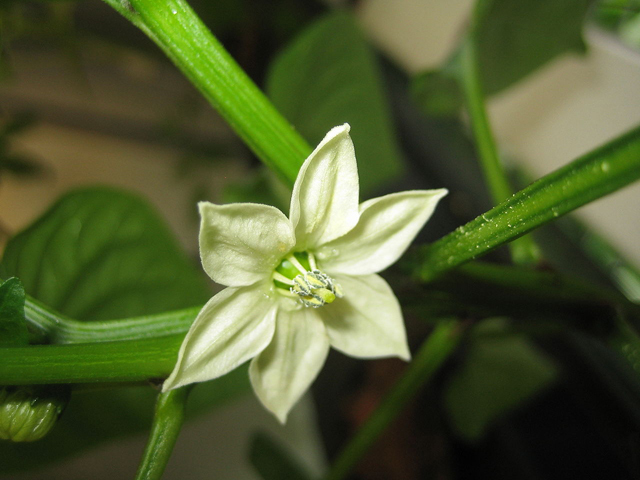 Some C. annuum cultivars are grown as ornamentals particularly those displaying fruit in four or five colors on the same plant at the same time and those with unusual fruit shapes or for their dense foliage and bright colorful fruits and for their bright red fruits used as decorations during the festive season such as Christmas. The fruits and shoots with fruits dried or fresh are used as wreaths, house decorations and floral arrangements. Mature bright red chilies are hung in colorful strings (ristras) used as symbol of hospitality in New Mexico. Paprika and paprika oleoresin besides being used in a wide assortment of foods, drugs, and cosmetics, are also used for improving the feather color of flamingos in zoos or koi fish in aquariums. 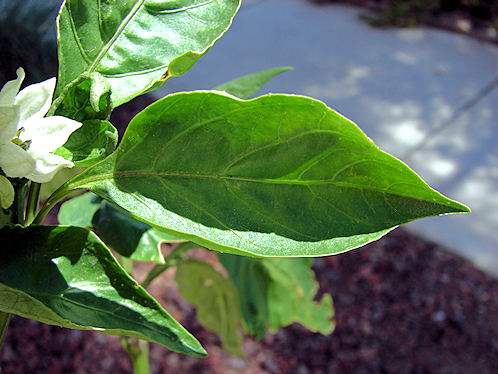 Chili pepper extracts and oleoresin are used in production of self-defense and less than-lethal (LTL) weaponry. There are mostly green, brown, red, orange, yellow, purple, as well as black peppers. These are the peppers so numerous others, grew up with. These are grassy in taste as well as super-crunchy in structure. 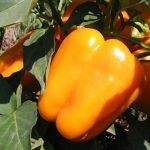 Like their bright rivals, the yellow bell peppers, orange bell peppers really are a little bit much less tasty when compared with red bell peppers, however , just like sweet and simply as pretty. Make use of them uncooked within salads or even toast them as much as add their bright orange sunshine to meals. 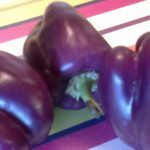 Purple bell peppers are much less sweet that red, orange, or even yellow bell peppers, however certainly more gratifying when compared with green ones. They’re ideal in preparing salads or any other raw recipes. Their outstanding gleaming purple colors converts dull or even a little bit grey whenever cooked. Red bell peppers are, possibly, the most common sweet peppers since there, in fact, very sweet. Their vibrant colors as well as fairly sweet taste cause them to ideal for putting directly into salads (similar to this Corn Avocado Pepper Salad or this Bell Pepper Salad. 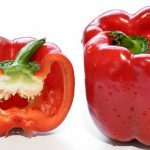 Red peppers have got a much less grassy taste when compared with the majority of peppers and turn into silken as well as delicious whenever roasted. Yellow peppers may be used just like red or even orange peppers. They’re likewise sweet, yet have got a gentler flavor. They roast up superbly, much like red peppers, and maintain their lovely yellow color whenever cooked. Store unwashed bell peppers inside a plastic material bag within the fridge. They will likely remain fresh new for around five days. 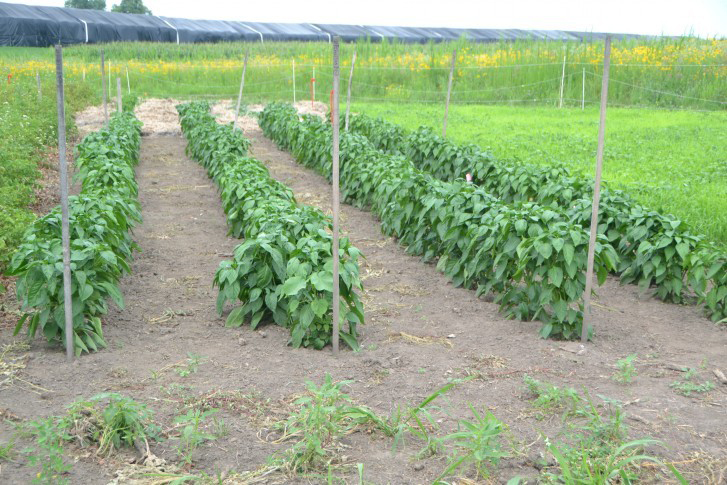 Green bell peppers will remain fresh new longer in comparison to the yellow as well as red types. This particular garlic as well as herb sautéed bell pepper recipe can be used like an appetizer, together with an antipasto plate, or even a multi-colored side dish. It requires 16 minutes to arrange this product. Within a big frying pan, warm the essential olive oil above high temperature. Add some pepper strips, as well as sauté for 4-5 minutes, or even till the peppers start to become softer. Lower heat to small, and also add some garlic, pepper and salt. Saute for just two minutes a lot more. Switch off the heating along with add some vinegar as well as natural herbs. Toss to mix. Shift into a bowl and let for cooling to room temperature. 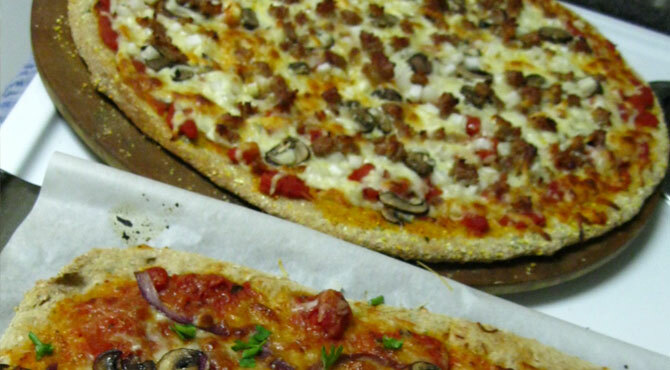 Toss once again, modify flavoring and also serve together with bread toasted if preferred. Capsicum annuum subsp. microcarpon Dierb. Capsicum annuum var. abbreviata Fingerh. Capsicum annuum var. abbreviatum Fingerh. Capsicum annuum var. oblongoconicum (Dunal) Cufod. Capsicum baccatum Buch.-Ham. ex Wall. Capsicum conoides Roem. & Schult. Capsicum frutescens var. lanicaule Greenm. Capsicum frutescens var. minus Fingerh. Capsicum indicum subsp. elaeocarpon Dierb. 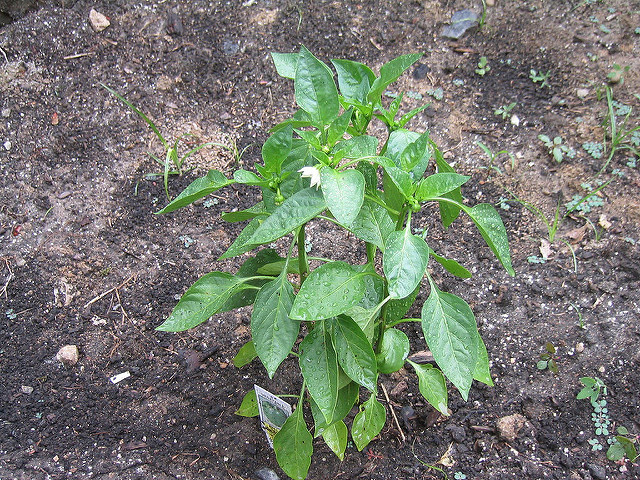 Capsicum indicum var. conoideum (Mill.) Dierb. Capsicum indicum var. ribesium Dierb. Capsicum milleri Roem. & Schult. Calories 30 Kcal. Calories from Fat 2.25 Kcal.